FRANKFORT, Ky. (April 20, 2017) – Gov. Matt Bevin and Louisville Mayor Greg Fisher today congratulated Care Innovations LLC, a telehealth company specializing in designing, developing and optimizing remote care delivery programs, on the planned relocation and expansion of its research and development center, a nearly $1.7 million project expected to create 24 high-wage jobs in Louisville. Care Innovations will relocate from its 1,900 square-foot Prospect office to a more than 7,000 square-foot space on Fourth Street in Louisville. The new office will provide additional room for software development, analytics and testing. The company, based in Roseville, Calif., opened its Prospect office in October 2015 to better reach its customers, build relationships with industry leaders and analysts and attract strong technology and healthcare talent. “As we continue to partner with major healthcare systems and health plans both nationwide and internationally on their goal to provide continuous care, it is imperative that we expand our talent, and Louisville’s growing healthcare market is ideal for doing just that,” said Randall Swanson, CEO of Care Innovations. 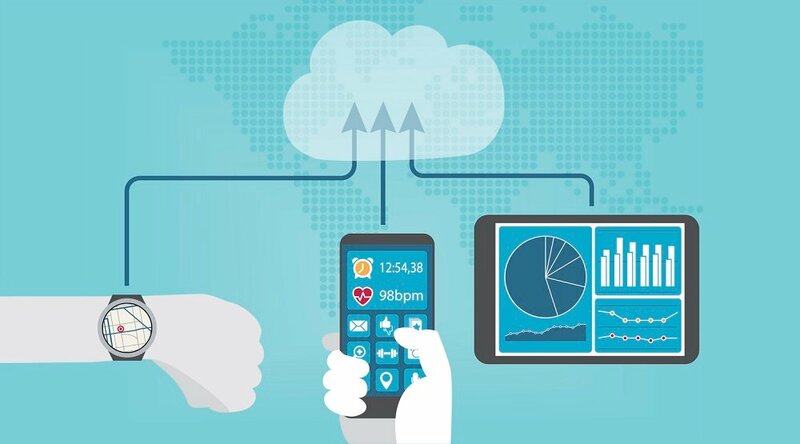 Also known as RPM, remote patient management is a form of telehealth that uses information technology to gather patient data outside of traditional healthcare settings. 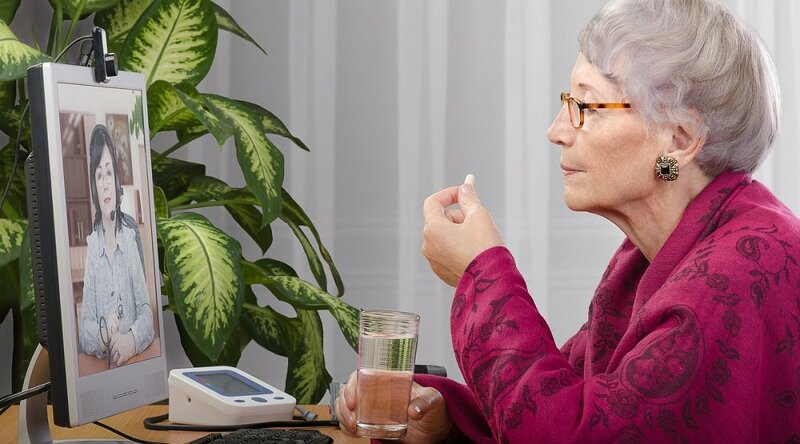 By moving care into patients’ homes, clinicians can provide proactive care, rather than reactive, which may help reduce hospitalizations, improve outcomes and lower costs. 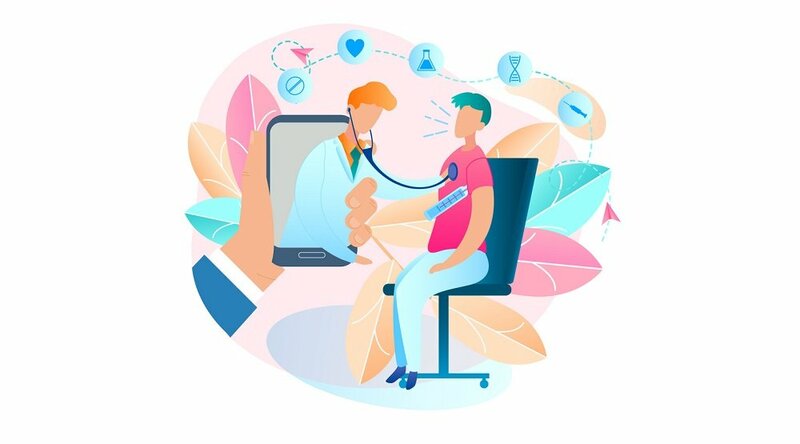 Care Innovations has been an advisor and leading provider in the remote patient management and telehealth industry for more than 10 years. 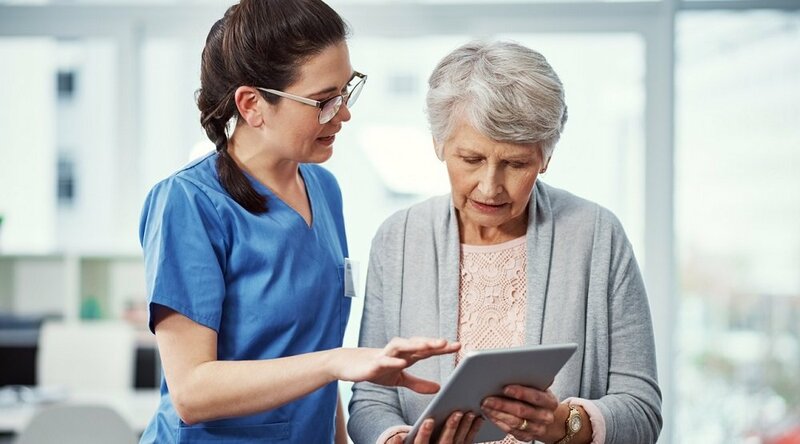 The company partners with payers, healthcare providers and home health to make continuous care easier by employing its service suite, technology and education offerings to design, develop and deliver remote care. Doing so helps Care Innovations’ customers reduce costs and improve patient outcomes outside of traditional clinical settings. Louisville Mayor Greg Fischer said Care Innovations’ expansion adds to a thriving industry locally. Sen. Gerald Neal, of Louisville, commended the company on the added jobs. Rep. Attica Scott, of Louisville, noted Care Innovations’ rapid growth. To encourage the investment and job growth in the Louisville area, the Kentucky Economic Development Finance Authority (KEDFA) in January preliminarily approved Care Innovations for tax incentives up to $500,000 through the Kentucky Business Investment program. The performance-based incentive allows a company to keep a portion of its investment over the agreement term through corporate income tax credits and wage assessments by meeting job and investment targets. In addition, Care Innovations can receive resources from the Kentucky Skills Network. Through the Kentucky Skills Network, companies can receive no-cost recruitment and job placement services, reduced-cost customized training and job training incentives. In fiscal 2016, the Kentucky Skills Network provided training for nearly 95,000 Kentuckians and 5,000 companies from a variety of industry sectors. For more information on Care Innovations, visit www.careinnovations.com. A detailed community profile for Jefferson County can be viewed at http://bit.ly/LouisvilleJeffersonCo.